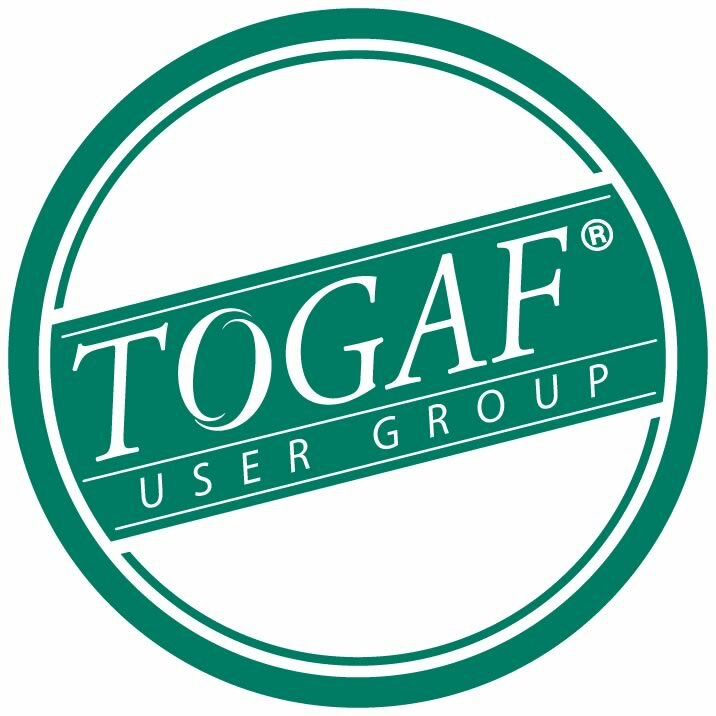 Since its inception more than two decades ago, TOGAF®, an Open Group standard, has grown to become the de facto global framework for creating Enterprise Architectures. 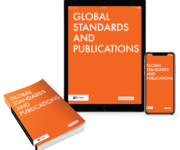 Thousands of companies worldwide have adopted and adapted TOGAF to transform their businesses. Expand your knowledge and enhance your professional development.